We would be glad to have feedback from you. Drop us a line, whether it is a comment, a question, a work proposition or just a hello. You can use either the form below or the contact details below. 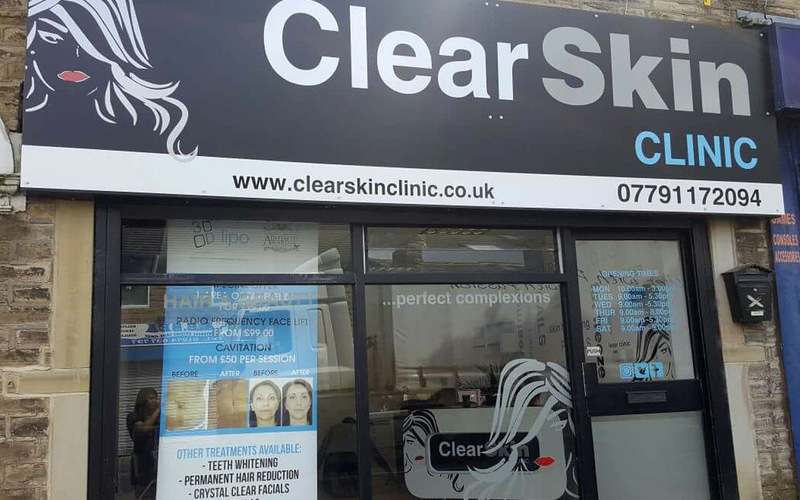 Clear Skin Clinic is based in Bradford and covers the surrounding area and beyond. Book an appointment by phone on 01274 630 006 or mobile on 07791 172 094. Call us on 01274 630 006 or 07791 172 094. Send us an email with any questions or bookings you may have.